Four Brewers | Sudwerk Brewing Co. Season 3, Episode 42 – This week on the show, beers from Sudwerk Brewing Co. out of Davis, California. 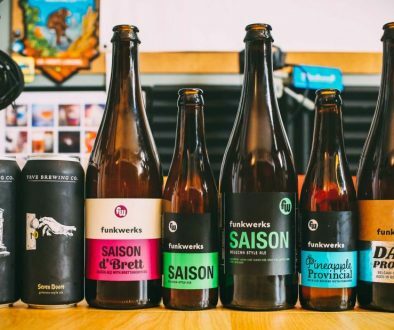 This week we’re featuring a brewery that all of us on the podcast seem to have unintentionally overlooked over the years, Sudwerk Brewing Co.. Turns out, Sudwerk make some really great beer that most definitely should not be overlooked or taken for granted. The beers on this week’s episode were provided to us by Sudwerk. 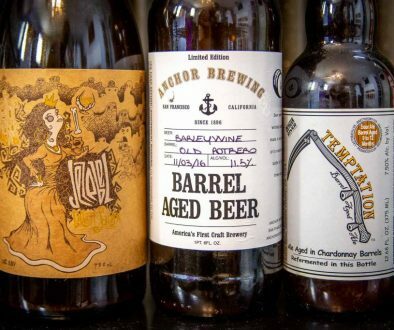 We met up with them during the California Craft Beer Summit last month. 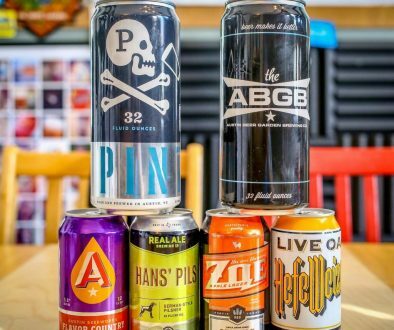 They had previously expressed online how stoked they were about ranking second in our blind Pilsner Showdown, and when we ran into KB Brandl (Sudwerk’s Events and Marketing Coordinator) she insisted that we try more of their beer on the show. Sounded good to us! Sudwerk sent us five beers for the show this week, three of which are part of their “Brewers Cut Reserve Series“. Turns out, Sudwerk have been brewing beer since 1989 and make some pretty incredible stuff. Sudwerk make clean, traditional styles, but also know how to brew really complex stuff like sours and bourbon barrel-aged doppelbock. We were really impressed by the quality of the beers on the show. It goes without saying that if you see Sudwerk brews on the shelf, give them a try! Thanks to Sudwerk Brewing Co. for the brews!